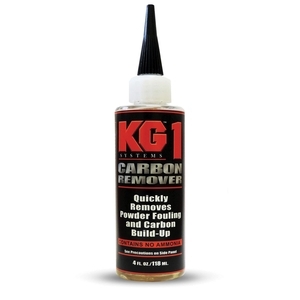 KG KG-1 Carbon Remover. 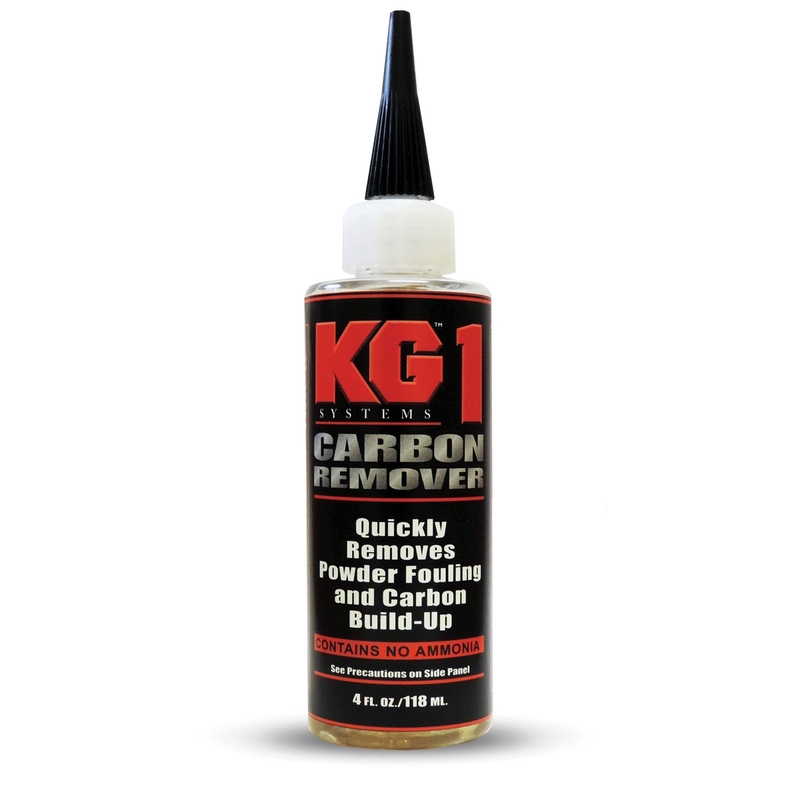 KG-1 was the first product introduced to the shooting sports industry to specifically meet the need to remove carbon buildup and is the first step in the cleaning process. KG-1 is formulated to be environmentally friendly and contains no ammonia. Recommended for use by several barrel makers. KG-1 is pH neutral and is ideal for removing carbon from black powder rifles, centerfire, rimfire, automatic and gas assisted weapons. Very good product. Work very fast. Probably one of the best what I used.